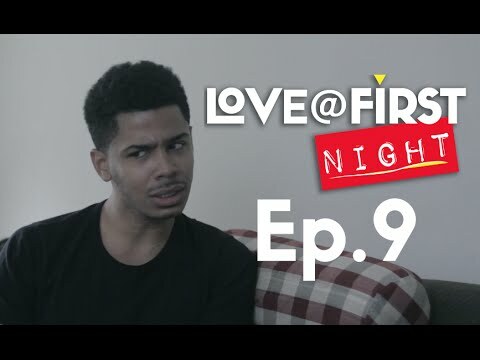 In Episode 2, Morris tells Zae about the breakup and the both of them share a special moment. Neil's car is found and has completely exploded as rescuers desperate try to cease the fire. 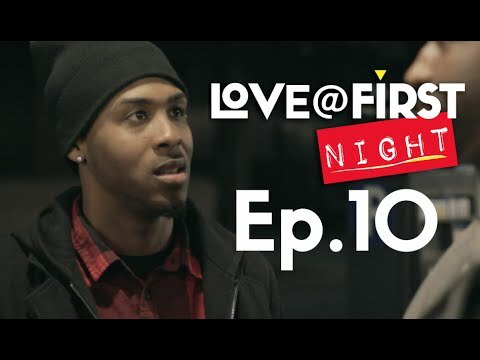 Kevonte tells Devin they can no longer see each other and as they pass words, Ryan watches from a distance and later confronts Kevontae as Kevontae turns around to ask him about his drug abuse.